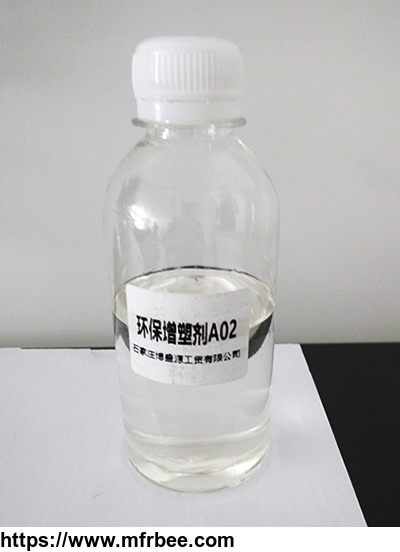 Processed from food grade palm oil, A02 is eco-friendly plasticizer passed SGS certificate compliance with EU RoHS, REACH, SVHC and BPA regulations. a. 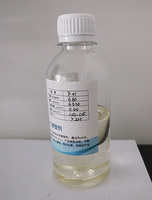 Good color and low Pt-Co, suitable for various of PVC products manufacture, specially used in colorless and transparent PVC products. b. 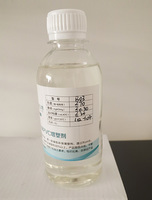 Good compatibility with PVC raw materials, replace 30% main plasticizer and more percentage could be achieved with main plasticizer DBP, DIBP. 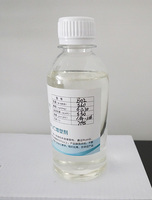 c. Normally used in winter due to the low freezing point. 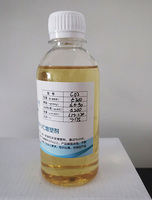 d. Good thermal stability, suitable for different PVC products manufacturers. 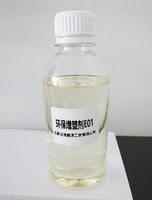 e. Good plasticity, works better with main plasticizer such as DOP, DBP, DOTP, etc..
f. Cost effective, it would be first choice on plasticizer for PVC products manufacturers on condition that ensure products quality. widely used in PVC processing industry, special for cables, flexible pipes, ground mats, films, synthetic leathers, etc..